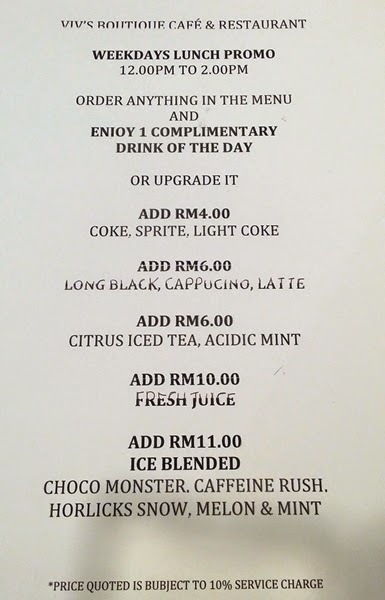 Want to take a break from the usual busy TTDI? 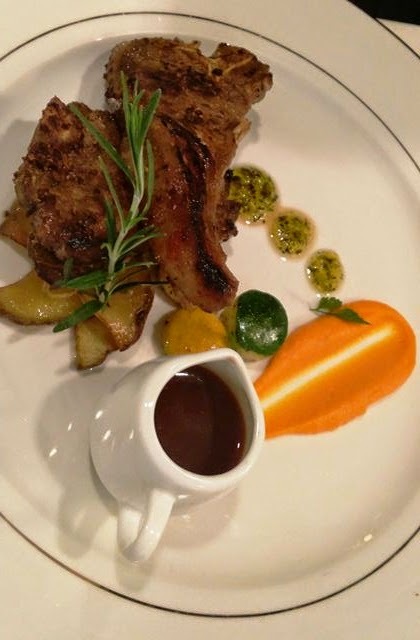 Take a stroll along Jalan Wan Kadir 1 and you will find an exclusive boutique restaurant for a quiet time. 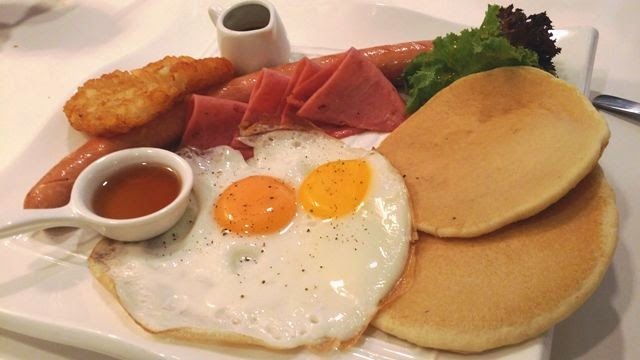 Viv's is a nice cozy restaurant with nice western white interior setting. Thanks for the food tasting invitation and we are grateful for the great host and explanation on the food, and lots of Viv's. 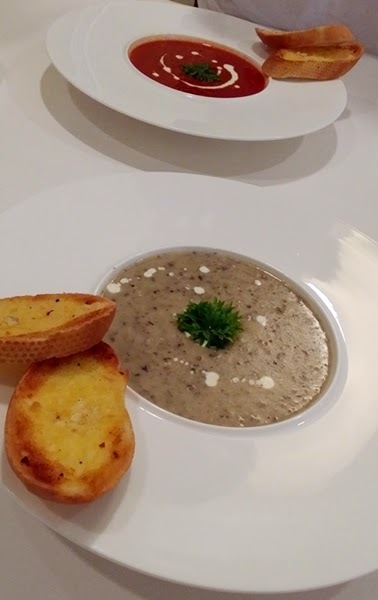 Mushroom Soup: Love the garlic slice - spiced well. Soup is well-blended with chops of mushroom. Love the presentation. Tomato Soup: A tint of spicy with tomato paste taste - not my favorite; however it does has a unique taste. 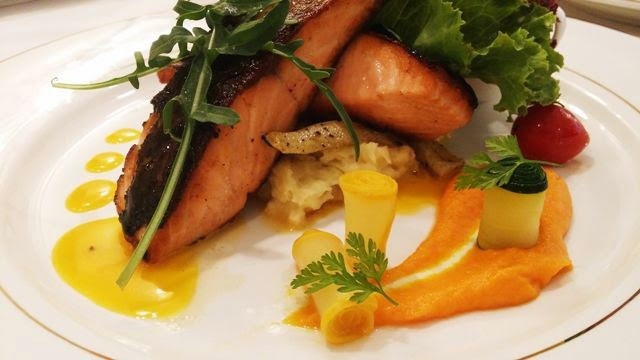 Viv's Best Selling and A Must Try: The Mango Injection Salmon.Combination of Mango Sauce with Pan Grilled Salmon, Accompanied with sesame mashed potato,pumpkin puree & side of unagi reduction! Highlight is on the presentation. Credit to the chef who take care of the small details. Its a worth to wait meal at Viv's. Salmon taste juicy with tint of mango sauce. 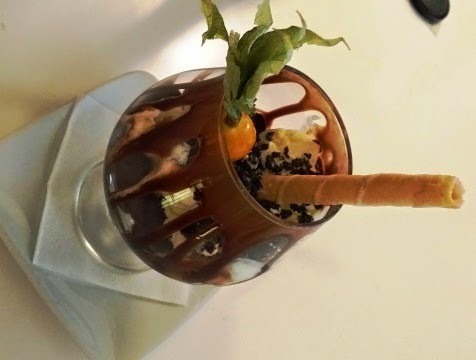 Meals are not complete without Viv's Signature Dessert, the Chocolate Aquarium.Served in a coqnac glass stuffed with chocolate fudge, vanilla ice cream and chocolate soil. Serving not much, presentation is great, if only the ice-cream could be replaced by a softer vanilla ice-cream.